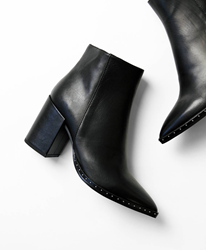 Shoes from Australia’s premier fashion footwear designer are now available in the USA on the world’s most popular e-commerce store. Being present on Amazon will help our U.S customers order their Tony Bianco footwear securely & quickly with the benefit of free two-day shipping for Amazon Prime customers. Tony Bianco, the iconic Australian brand known for its range of in style, on trend designer footwear today announced the launch of its footwear line on the amazon.com platform in the USA. For over forty years, the Tony Bianco design has been highly sought after in Australia. The brand's presence has increasingly become international, with influential fashion bloggers and fashionistas around the world using the hashtag #TONYBIANCO on their posts. Today, many top celebrities and models across the globe can be seen wearing a variety of Tony Bianco footwear, handbags and accessories. “International expansion and the United States in particular is a key part of our growth strategy” says Director, Anthony Bianco. 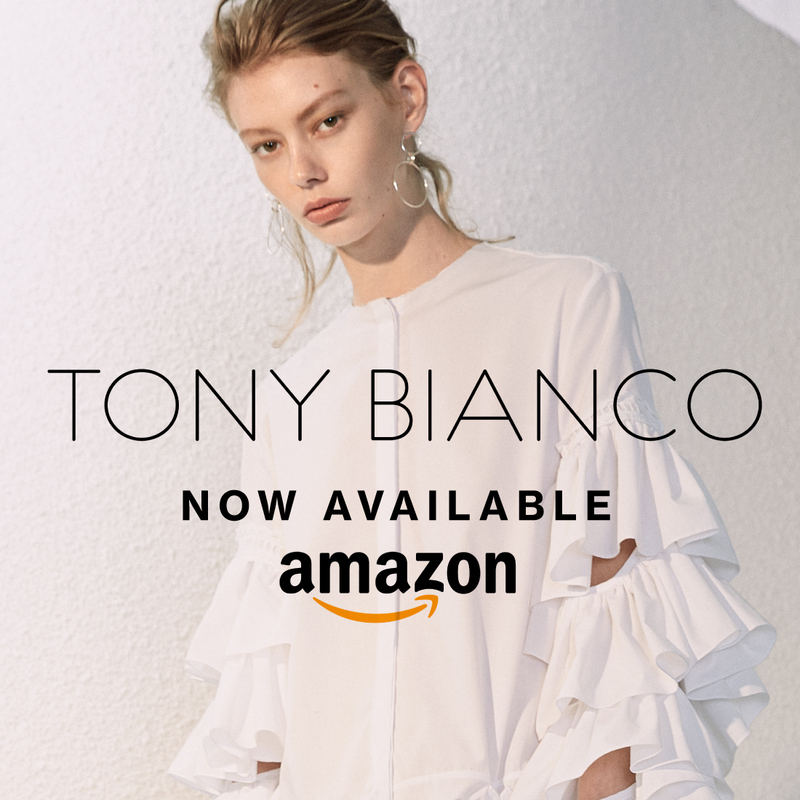 “Being present on Amazon will help our U.S customers order their Tony Bianco footwear securely & quickly with the benefit of free two-day shipping for Amazon Prime customers”. Just in time for the 2017 holiday season, Tony Bianco will initially be launching with its line of ankle boots and loafers. The styles to be introduced first are the Bailey, Bello, Brazen, Fraya and Hampton leather ankle boots and the Goldie loafers. It plans to expand its line on Amazon USA quickly over the next few months. The shoes will be available on the platform through the Fulfilment by Amazon FBA program. 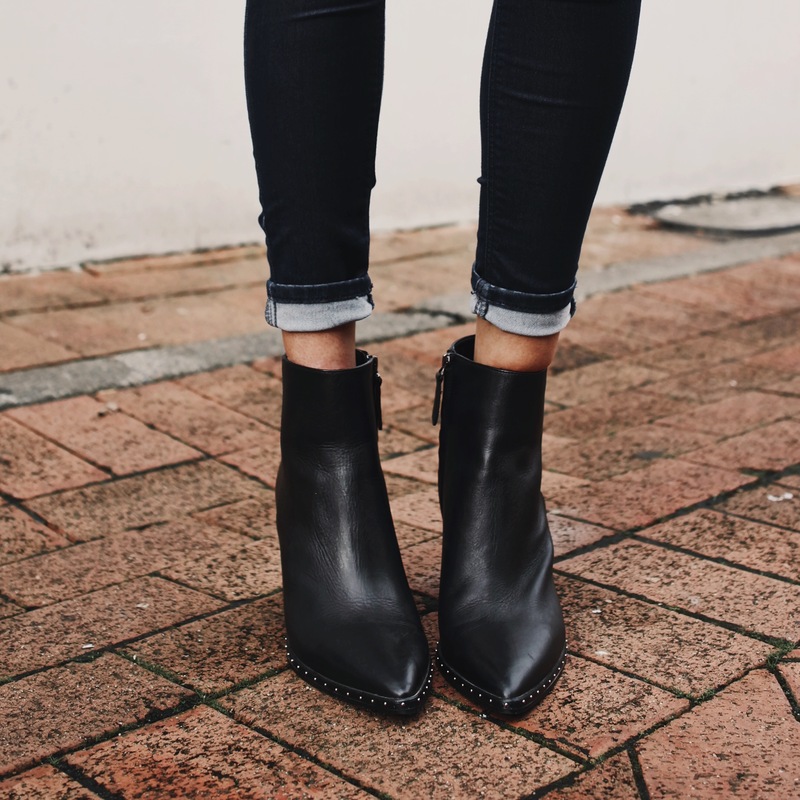 Tony Bianco is Australia’s leading fashion footwear brand recognising that being an individual is the essence of true style. It’s fashion forward collection of shoes embodies the attitude of High street London and the spirit of Soho NY. It represents the perfect harmony of creative, cultural and on-trend infusions.